The Top Zone Bag is a great little addition to your bikepacking, commuting, MTB, road or tri rig. 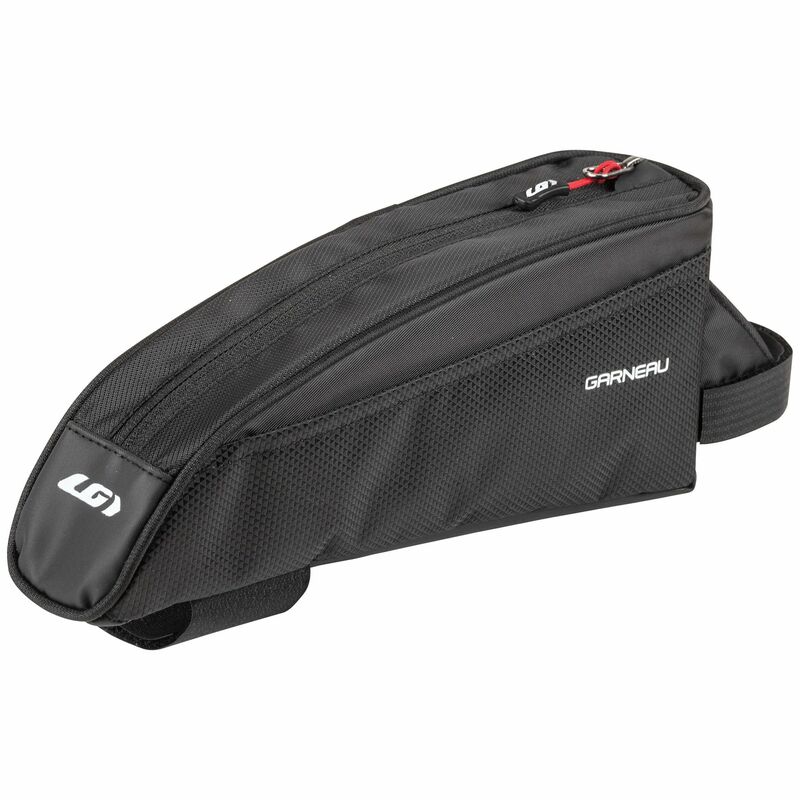 It easily attaches to the top tube with its hook-and-loop closure system and has a main storage compartment plus two additional side pockets. It offers a capacity of 1.1 liters, or 67 cubic inches, and is perfect for storing snacks, keys, money, an extra tube, and pretty much any other smaller personal item you may need along your ride.